We have three double passes to give away to Dancenorth’s Dust at Brisbane Festival! Don’t miss this world premiere from Dancenorth, the new powerhouse of Australian dance that gave us the multi award-winning Attractor at last year’s Brisbane Festival. Dust is an audacious new collaboration created by Dancenorth’s Artistic Director Kyle Page and Associate Artistic Director Amber Haines, featuring live violin by Canada’s Jessica Moss (Thee Silver Mt Zion) and an architecturally-designed set by the award-winning Liminal Studio. 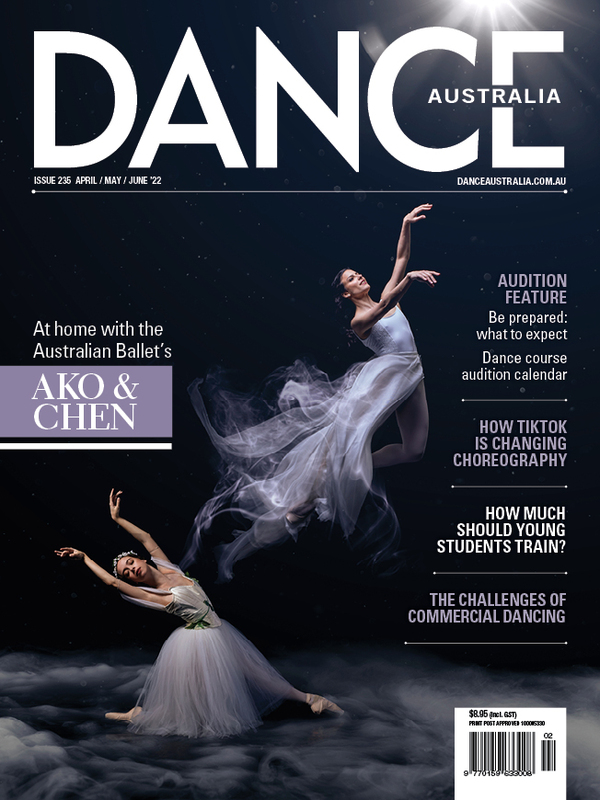 To be in the running to win one of three double passes to see Dust at Brisbane Powerhouse, 20 September, simply email competition@danceaustralia.com.au with “Dust comp” in the subject line.